This Role Model Celebrity Who Worked With Rajinikanth In Thalapathy To Rejoin !! EXCLUSIVE !! Ace cinematographer Santosh Sivan today confirmed that he would be teaming up with Rajinikanth after Thalapathy. He will crank the camera for the actor’s next film, to be directed by A R Murugadoss. Many rumours about AR Murugadoss-Rajinikanth film are making the rounds of social media. 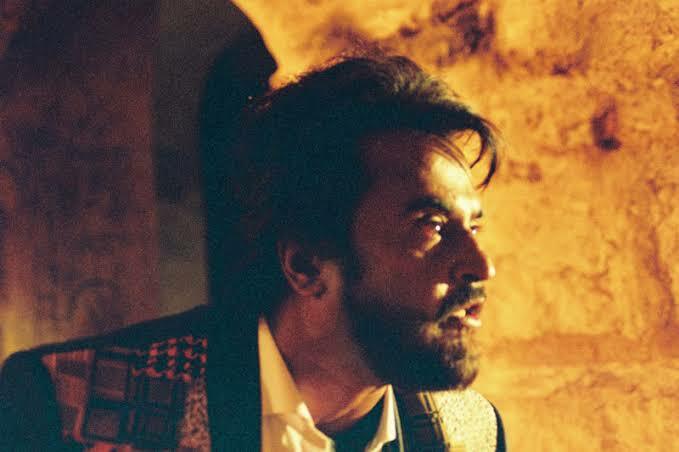 It was earlier said that the yet-untitled venture will be an out-and-out political film, and Rajinikanth will play the chief minister of Tamil Nadu in it. Rajinikanth is continuously signing films and his fans are wondering when their Superstar is going to take the political plunge and announce his party. After back-to-back hits 2.0 and Petta, Superstar Rajinikanth is currently gearing up for his upcoming movie with AR Murugadoss. According to reports, the untitled film will go on floors from March. Ace cinematographer Santosh Sivan will be cranking the camera. Santosh last worked with Rajinikanth in Mani Ratnam’s 1991 film Thalapathy. The cinematographer took to Twitter to share the news with his fans. “Finally 😃 very excited to work with Rajini Sir after Thalapathy 😃,” the tweet read. The team has planned for a shoot schedule of continuous 120 days. Sources say the makers are eyeing a Pongal 2020 release. Though it was rumoured that it is a political film, Murugadoss denied it. Reports say that Anirudh will compose the music for the film, while Nayanthara has been approached to be the female lead. It is also said that Yogi Babu is playing the role of Comedian in the film. Previous articleSathish Caught By Sivakarthikeyan While Using Twitter In Shooting Spot !! Hilarious Video !! Next articleThese Two Top Comedians Of Kollywood Today Says They Are Watching “Sembaruthi” !! Hilarious Reactions ! !